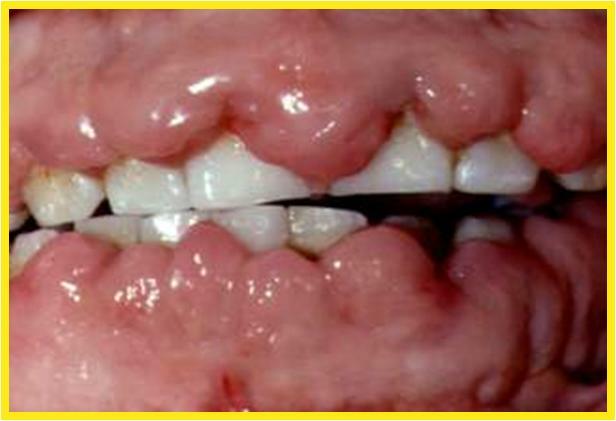 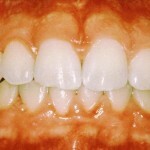 In many cases, plaque is difficult for an individual to identify. 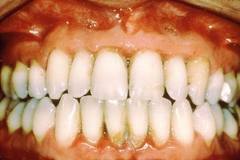 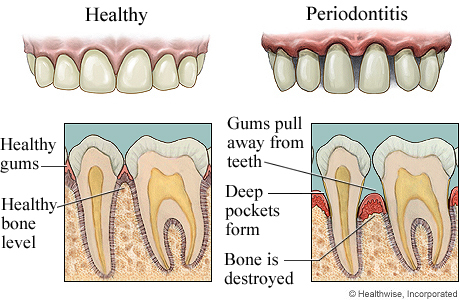 Plaque can be removed at planned intervals by the dental hygienist or a dentist as part of an oral prophylaxis. 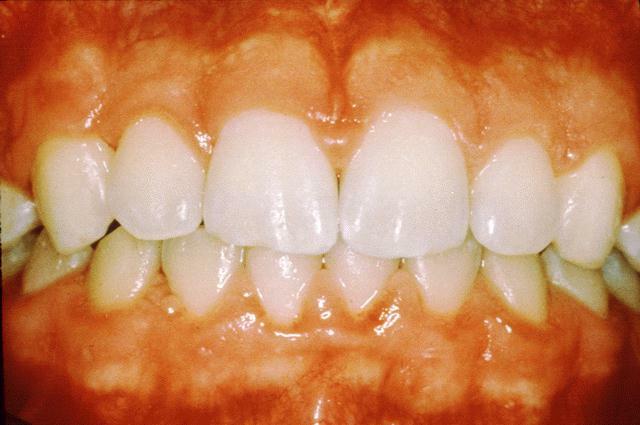 However, because daily dental plaque removal is more effective, it is the individual – not the hygienist or the dentist – who is vital for preserving lifelong intact teeth. 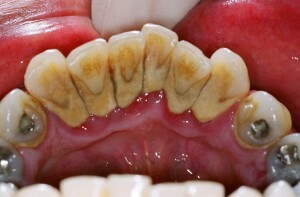 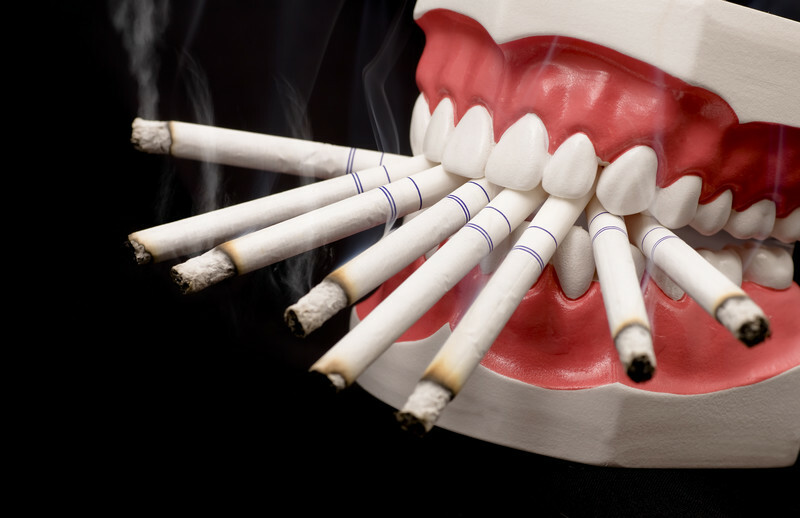 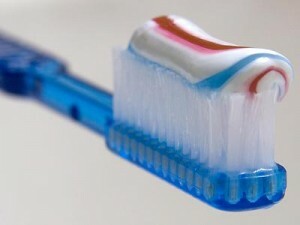 Therefore it is essential to know the sites in the mouth where tooth plaque tends to accumulate. This entry was posted in Oral Care and tagged Dental plaque, dental plaque removal, floss, gingivitis, plaque disclosing products, plaque on teeth, teeth plaque, tooth plaque on December 9, 2011 by oileng.